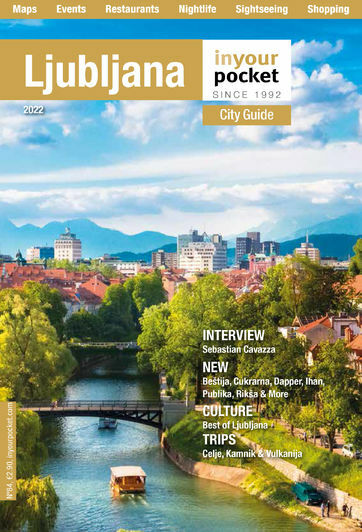 Traditional Slovenian food has truly come back to the fore in recent times, leading to more exposure for restaurants specialising in dishes eaten by families at home over the centuries. But what are some of the specialities to look out for? Let us guide you! 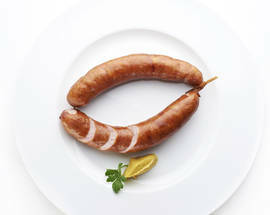 Kranjska Klobasa is a heavily smoked sausage traditionally eaten with sauerkraut and fermented turnip, which is much tastier than it sounds. 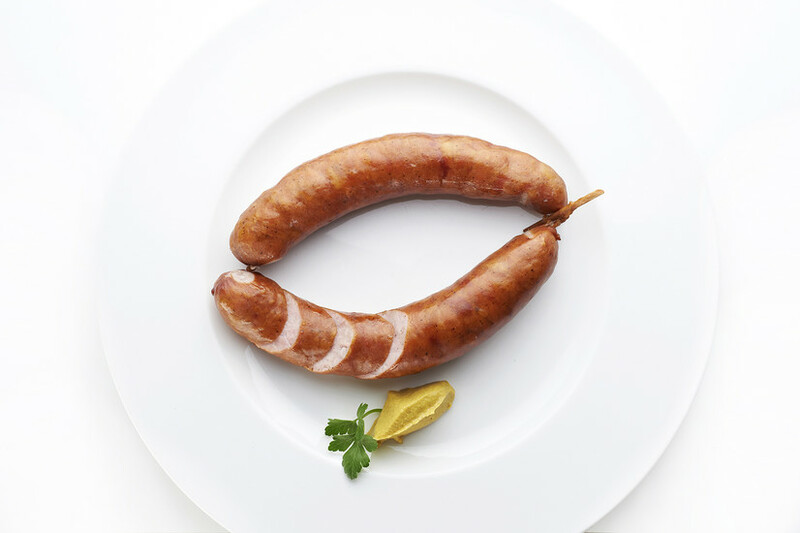 Emperor Franz Josef once famously proclaimed that it is ‘no ordinary sausage’, and we tend to agree. Continuing on the sausage front, Krvavice is, simply, blood sausage. 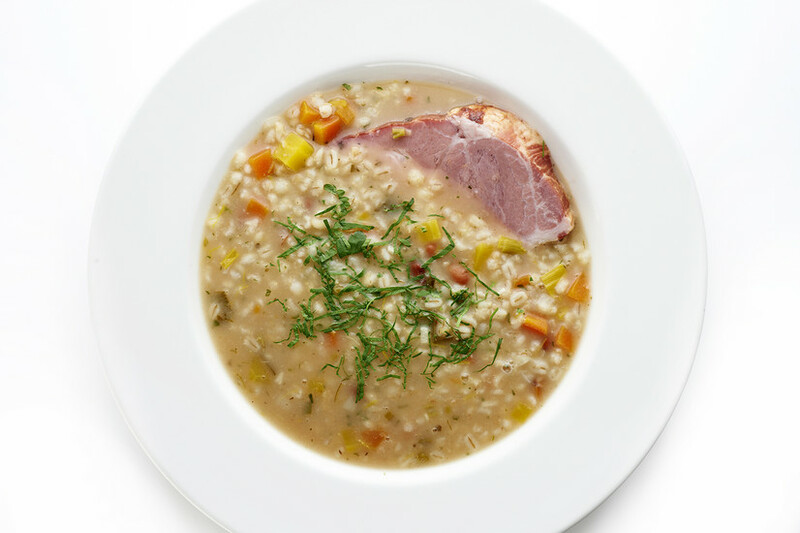 Mentioning the word ‘blood’ when discussing food might conjure up a few strange looks, but krvavice is well worth getting over any pre-judgements for. Suffice to say, Bograč is a must for all meat-lovers. A thicker than thick stew that takes its name from the large pot in which it is cooked, bograč is along the same lines as goulash, but with something special about it all the while. 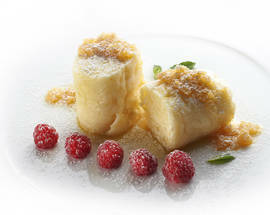 Known all over Slovenia, Štruklji is a very characteristic dish that comes in a few different forms. Made from different kinds of dough and coming with a huge range of fillings, the most adored can be found in spring and summer stuffed with tarragon. Cottage cheese is also a popular filling. 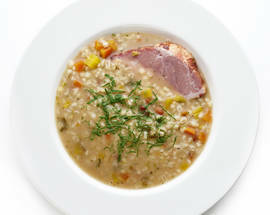 A thick stew made with barley porridge and dried meat, the plain version of Ričet is actually served in Slovenian prisons. We hope you’ll never have to verify that. The ingredients of Jota, a thick, hearty soup (or stew), depend on the seasons, and it is almost guaranteed to chase away any and all ills. Idrijski Žlikrofi are traditional Slovenian dumplings, and this popular dish gained protected geographical status in 2010, the first Slovenian dish to do so. 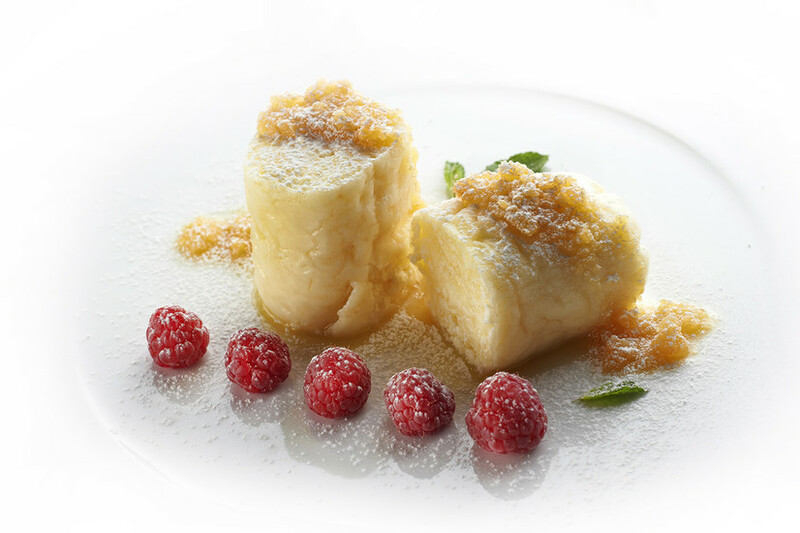 Those hankering after desserts won’t be disappointed either. Potica is a type of nut roll cake that has a seemingly endless number of different fillings. Originally made using cheese and eggs, it is the version of Gibanica that originates from Prekmurje that tempts us the most. Adding a mixture of apples, raisins, walnuts and poppy seeds as filling, it may just be the nation’s most popular dessert. Dober tek!